Grigorescu Mansion is one of the most beautiful private mansions in Buzau county – mentioned in the tourism guide “The most beautiful villages of Romania”. 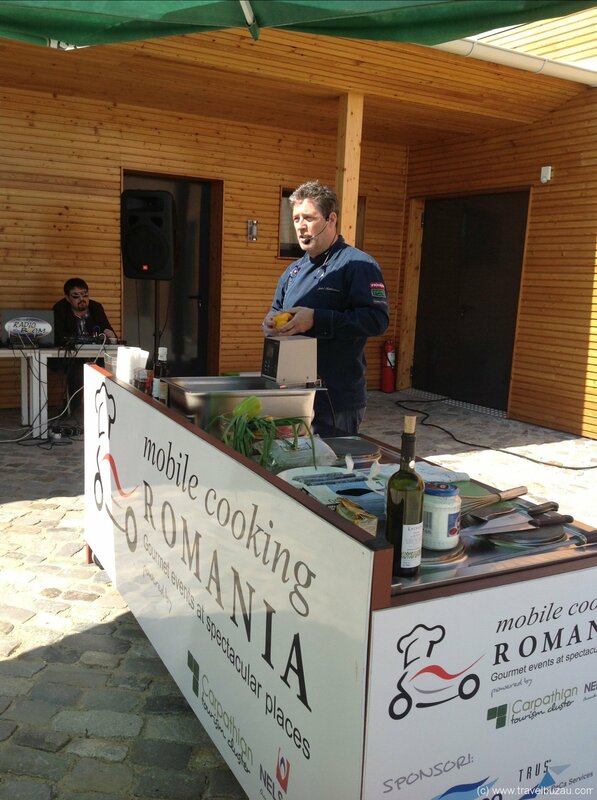 It is located in Ratesti, 25 km from Buzau, near to Ratesti Monastery and the access road to the muddy volcanoes. 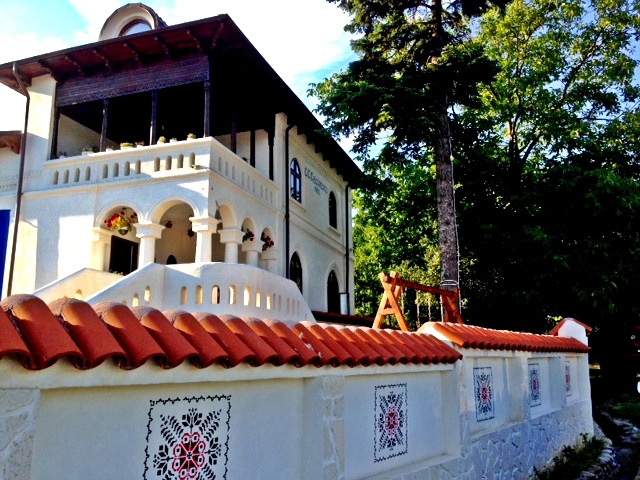 The neo-brancovanesc style mansion was built in 1930 by the great land owner C.C. Grigorescu. For many years the house and the surrounding land were used for a local wine and brandy production. During world war II Conacul Grigorescu was used as hospital for wounded soldiers and shelter for the local inhabitants. The mansion has been abonded more than 20 years ago and stayed empty until 2011, when the new owner bought it. 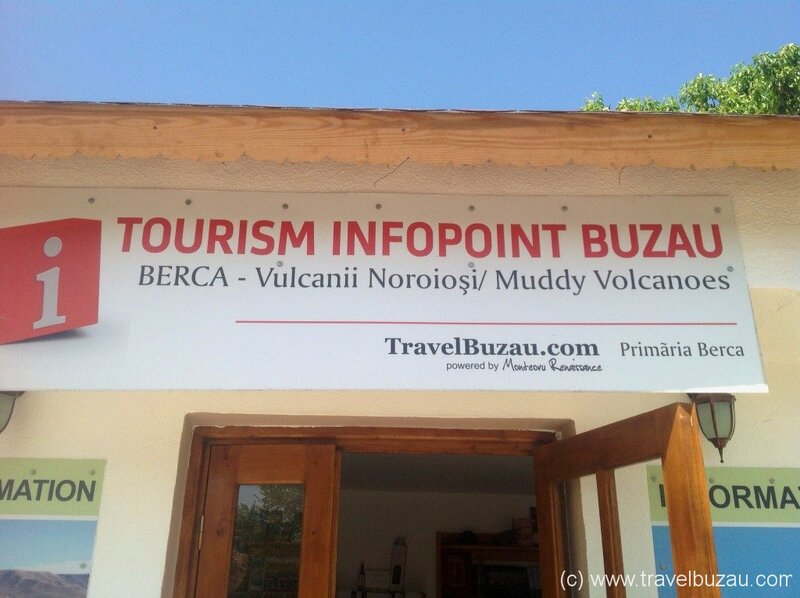 After a renovation of 80% it became the head office of TravelBuzau in 2014. Conacul Grigorescu has been presented in the ProTV prime news programme “Salveaza Romania Frumoasa” (Save the beautiful Romania): See the video here.